From December 18, 2018 to January 8, 2019, we invited Dynamic Signal Program Managers and Executive Sponsors from across the world, randomly selected, to participate in an impact study. The 160+ respondents shed light on the business value they achieved by developing a workforce that’s connected, engaged and activated. The performance metrics shared here are the averages reported and are intended as a guideline based upon historical results from a sample set of customers. 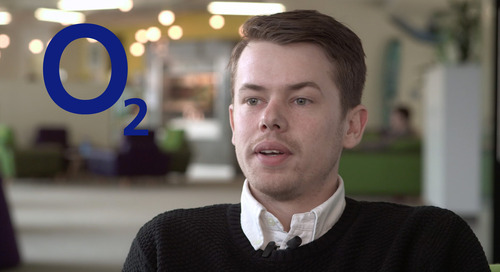 Results are dependent upon many different factors that are customer-specific. Therefore, actual results will vary. Response size per question varies. 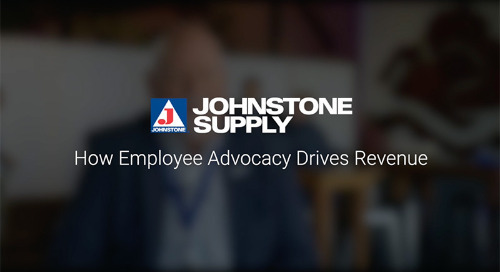 Johnstone Supply’s Hank Lea explains how the Dynamic Signal platform helps drive sales for the company by delivering quality content that can be shared on social media. 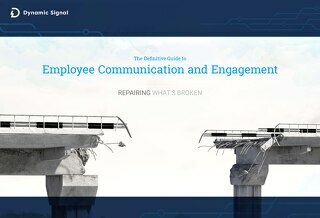 Learn how an investment in employee communication can open a dialogue between leadership and employees leading to new levels of transparency, collaboration and understanding.